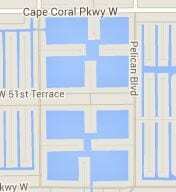 Where is the Cape Coral Eight Lakes Community? 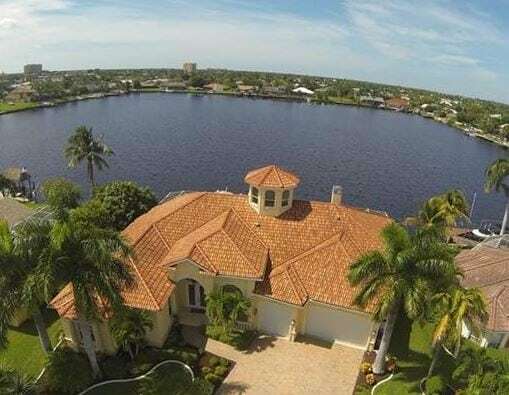 For big water views, Cape Coral real estate on the eight lakes is just what you are looking for. 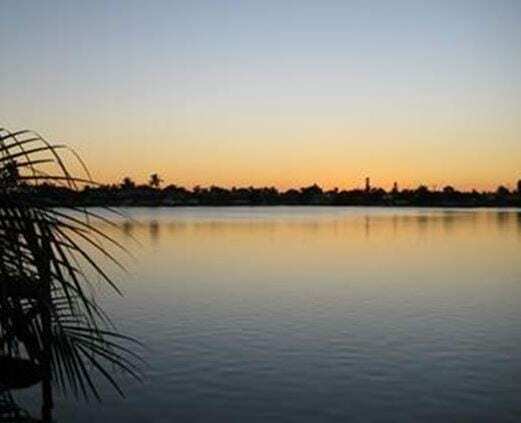 The neighborhood referred to as the Eight Lakes in Cape Coral is named after its configuration – two Shamrock-like shaped saltwater lakes close to the Rose Garden neighborhood and Tarpon Point Resort. 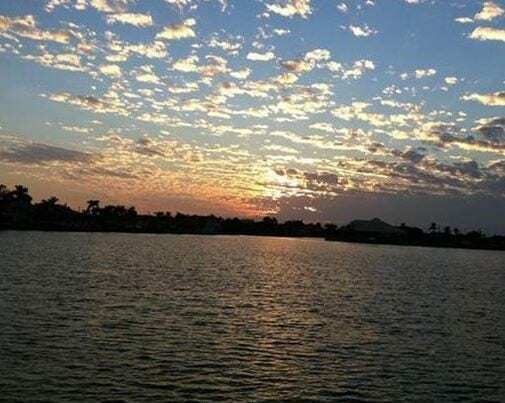 This is a prized location because it’s both Gulf Access but with big water views over the lakes. The northern shamrock is named Thunderbird Lake; to the south is Britannia Lake. This established Cape Coral neighborhood is comprised entirely of single family homes, the majority of them being Gulf Access homes. 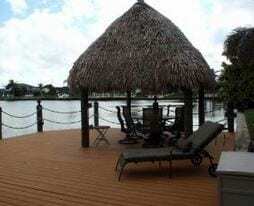 The Cape Coral Eight Lakes community is in Southwest Cape Coral, the zip code area 33914. It’s bordered by Cape Coral Parkway to the north, El Dorado Bvd to the south, Pelican Blvd on the East, and Skyline Blvd on the west. Fixed bridge heights are 9.0 for the Thunderbird Lake and 9.25 for Britannia Lake (bridge heights are at mean high tide). More photos below of the beautiful big water views in the Eight Lakes.